The big reason for the massive success of this Nokia 5100 series is the fact the carriers where forcing down out throats for free, or $.01 with a 2 year contract. Great right? will not so much the $250 subsidy cost built in to the cost of your plan at $25 a month was hardly a good deal. We didn’t care, everyone had one and everyone else was envious. 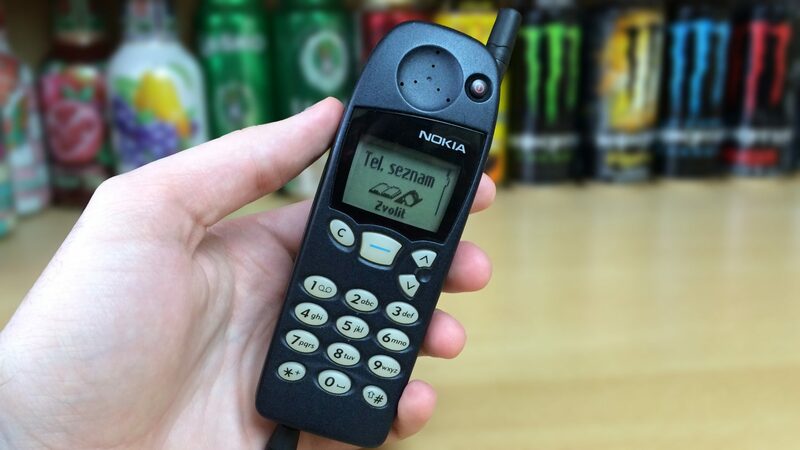 The Nokia 5100 series was one of the first mobile telephones with a replaceable faceplate. Nokia called them “express plates” . This was a concept they incorporated into several other consumer-oriented cellphones aimed at the young adult market, allowing users to customize their device. I was big on this, I was the guy that would “pimp out your phone”. People across town would pay me to make their phones “da bomb”. 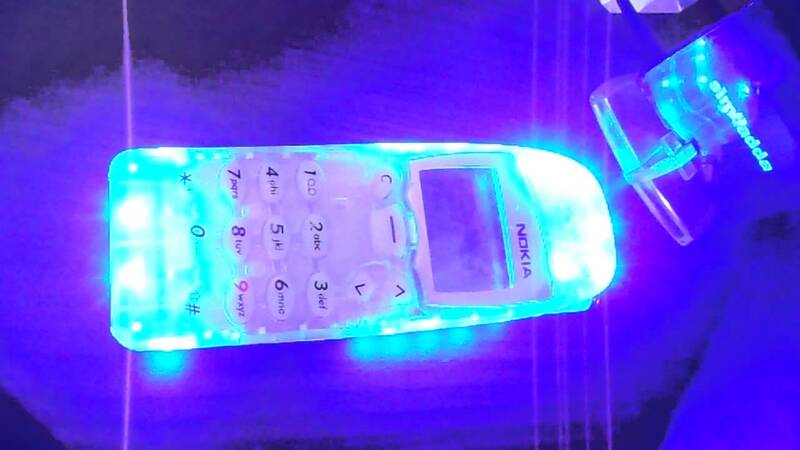 With about $3 in parts from china I could replace your phones face plate with a glow in the dark face, add a light up led antenna and a vibrating clear battery and add a few of the hottest ringtones. It was all the rage of 1999- 2001 and I would charge up to $50 for this service. It was a new century and I was flush with success. Basic as fudge. 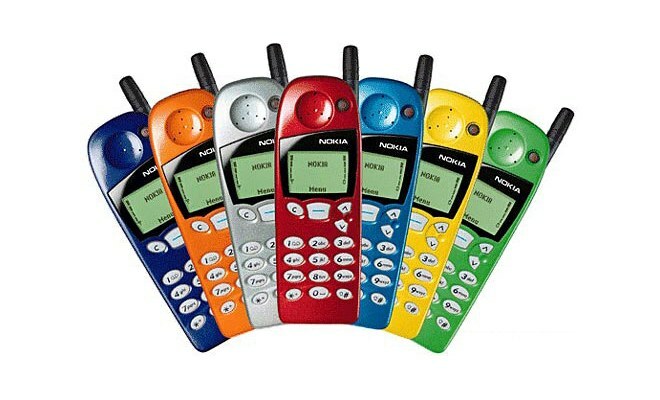 Nokia 5100 series, It’s the original basic. Text was a coming soon feature, it could call and program up to 50 numbers in your phone book that is it. Not only could you make or receive a call anywhere you are but because of its success and desirable price point every one could. Thus the cell generation was born and like that answering machines died over night. Tune in next week when we talk about the tape based answering machine.